Many new choices make contact lenses more healthful, fun and convenient more than ever before. Just like eyeglasses, contact lenses can correct your nearsightedness, farsightedness and astigmatism. While some people enjoy making a fashion statement with eyeglasses, others prefer their appearance without them. Contact lenses can help achieve this without irreversible corrective surgery. Contact lenses can also provide a full field of unobstructed vision, which is great for sports. If you are new to contact lenses, your first step is to visit an eye doctor and ask specifically for a prescription for contact lenses. 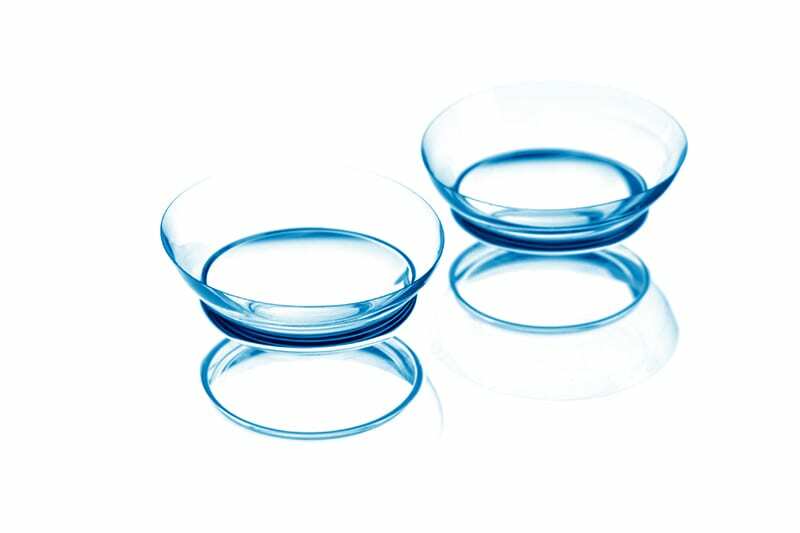 The many types of contact lenses currently available can basically be grouped according to how long you can wear them and how often you dispose of them. In our outlet we stock the various types of contact lenses including the daily disposables and the monthly’s. These are the most popular but of course we also provide the custom made contacts on order. Disposable lenses also come in colours that can enhance the colour of your eyes or totally change the eye’s appearance. These coloured lenses are available with no powers (for cosmetic use only) or sighted according to your prescription. Spectacles come in different shapes, sizes and materials. We offer a wide selection of both designer frames and basic ones for men, women and children. 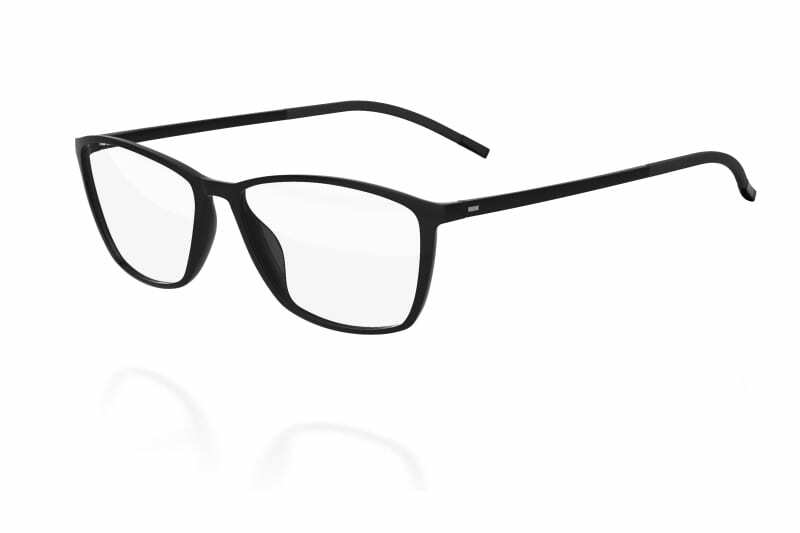 Our range of spectacles vary in price with the cheapest ones starting at only €25 . We also boast of a vast choice of branded spectacles namely by Gucci, Armani, Hugo Boss, Dolce & Gabbana, Bulgari, Prada, Diesel,Christian Dior, Persol and many more. Probably eye glasses have remained popular because of the continuous innovations to frame materials, design and colours. Also, another important factor contributing to their popularity is the new lens designs now available. The newer lenses help eyes to see better and appear better also. New lens forms help the eyes appear more attractive even with stronger prescriptions. For the latter, HIGH INDEX LENSES are available even in plastic. Other innovations include the various coatings which may be added to the lenses you choose depending on one’s prescription,lifestyle and preference. Such coatings like anti scratch, anti reflective coating and UV coats not only helps you to optimise your vision but may also help your eyes seem cosmetically better. Our trained staff will be very happy to help you choose which type of lens and coatings are best for you. We understand each customer is unique and we respect this. Finally TRANSITION lenses have gained popularity over the years. Transition lenses are ones which darken on exposure to UV light and lighten when indoors. Hence, you are more comfortable not having to own two pairs of spectacles and change from one to another when inside and out. So, more economical and more convenient. Transition lenses are also very popular with kids. We also specialize in VARIFOCAL LENSES. We are very proud of the varifocal lenses by Hoya. An innovation in the preparation of these lenses has been the free lens form design technology which enables Hoya to provide a varifocal lens offering an excellent field of vision and minimal distortions. For further information please visit www.hoya.co.uk. Sunglasses are essential for preventing sun damage to your eyes; and at the same time they can improve your vision (sighted sunglasses) and help you make a fashion statement.Many designers have their own line of sunglasses as part of their accessory line. Some of the most popular are Gucci, Giorgio Armani, Versace, Prada, Bulgari, Persol, Ray Ban, Trussardi, Carrera, Diesel and Dolce Gabbana. 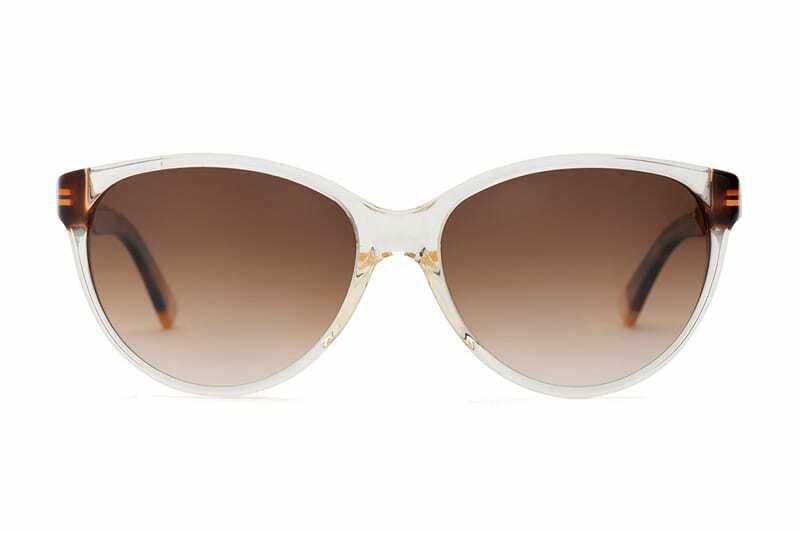 At O’Hea Opticians one will find a wonderful selection of these sunglasses with new stock arriving routinely. PRESCRIPTION SUNGLASSES are very convenient and more than worth the additional investment.You will provide yourself with a comfortable solution for the outdoors. Prescription sunglasses will save you the hassle of looking for your clip-ons whilst squinting because of the sun shining in your eyes, or dealing with contact lenses. If you have a vision problem that requires corrective prescription eyewear, you have several choices when it comes to sunglasses. The styling of prescription sunglass frames is nearly the same as other sunglasses. Infact, almost all of the designer eyewear options apply. One area where availability is limited is when it comes to wrap around sunglasses that curve around the head. KIDS SUNGLASSES are also gaining popularity. Many parents do not think of sunglasses for their children, but experts say that sun damage to the eye is cumulative over a person’s lifetime. Many fun and attractive sunglasses are now available for kids so do not only think of sunblock protection and hats but get your kids a good pair of sunglasses too. Children’s vision care is essential to every child’s development. Experts ay that 80% of what a child learns at school is presented visually. So, making sure your son or daughter has a good vision can make a big difference even in their academic performance. Routine eye exams for children can detect any vision problems and therefore the problem may be treated at an early age with eyeglasses. Children eyeglass frames are fun to shop for . With so many new styles now available you and your child are sure to find a pair of kids’ eyeglasses you both will love. Choices range from brands based on popular characters or childhood superheroes to more grown up styles or a mix of both. 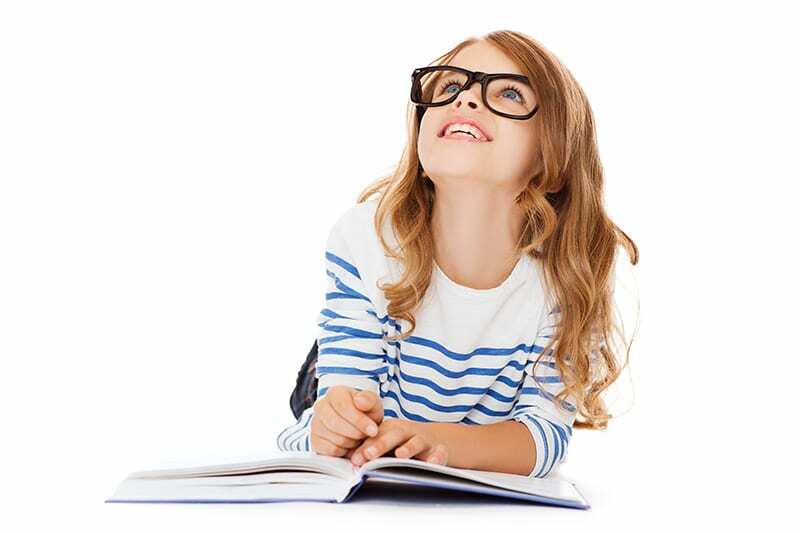 Modern children’s eyeglasses also feature durability and safety features for your piece of mind. We also offer appropriate lenses for kids. These are known as PNX lenses. The latter offer exceptional resistance and durability but are still extremely lightweight. Parents wanting the best for their children need look no further; PNX lenses are perfect for kids. They are also scratch and shock resistantMore information about these lenses can be found at www.hoya.co.uk. A very important factor with kids’ eyeglasses is frame fitting. When trying on the spectacles our trained staff will ensure perfect fitting otherwise the child will not achieve prime vision . The spectacles should not be too small thus avoiding the kid to look over the frame rather than through the lenses. Also, if too big, the spectacles will slide down on the nose and the child will not be comfortable.